During a recent Dental Implant Consultation, a patient asked if 6mm of space between her teeth would be enough space for a dental implant? She was missing her lateral incisor (one of her front teeth) and wanted to replace that tooth without altering the undamaged teeth on either side of the edentulous space. During our consultation visit, we covered past medical history and current overall health and a clinical evaluation of the bone and soft tissue at the site and radiographic interpretation of the supporting jaw bone. Success rate of dental implants depends on all of these things and my patient was healthy, non-diabetic, and without any periodontal disease affecting the supporting tissues of the mouth. The minimal space required between an implant and each adjacent root is 1.5mm. We have good quality dental implants with narrow platform diameters of 3mm and this implant would be a perfect solution for a 6mm space. Additionally the implant should have 1mm of bone surrounding it in all directions in order to be successful. Rates of success of endosseous dental implants are reported greater than 98% in healthy patients, when the implants are placed by an experienced surgeon and restored by a dentist experienced in implant restoration. It is important to remember that for dental implant treatment outcomes to be successful, close collaboration is required between your restoring dentist and the surgeon performing the dental implant placement. 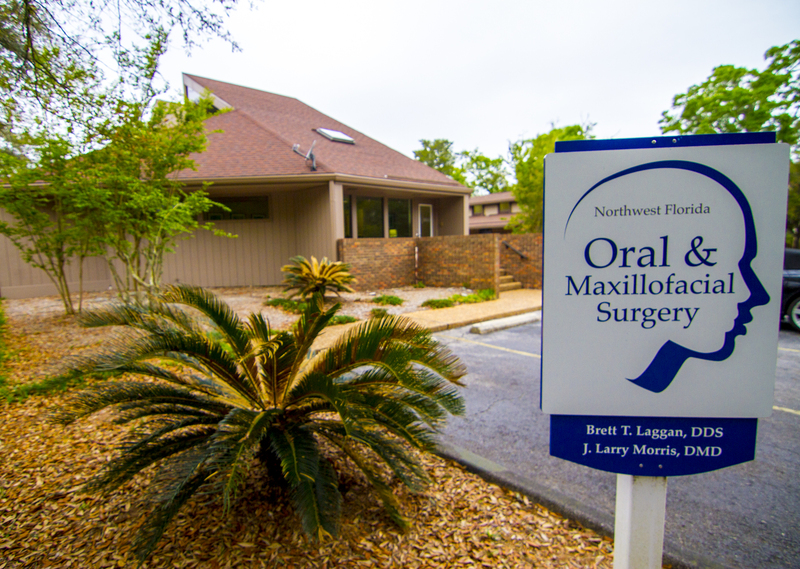 Read more about Endosseous Dental Implants at Northwest Florida Oral & Maxillofacial Surgery here.